Restore radiance and tone in an instant. Immediately skin is visibly softer and looks smoother than ever before. 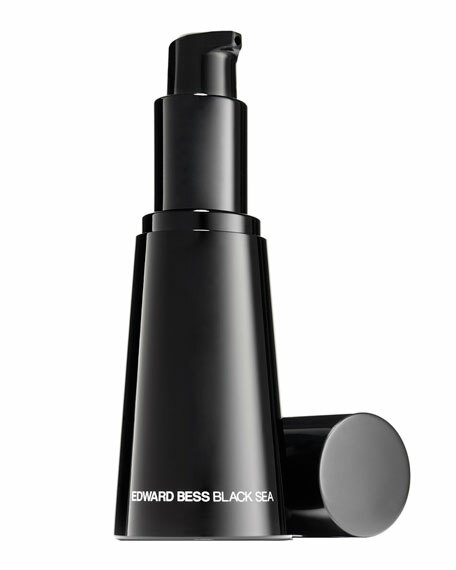 Over time, skin is transformed - dramatically firmer, more lifted. Reclaim a luminous youthful complexion.